The copyright in this website and the material on this website (including without limitation the text, computer code, artwork, photographs, images, music, audio material, video material and audio-visual material on this website) is owned by Easypharm Academy [and its licensors]. Easypharm Academy does not grant you any other rights in relation to this website or the material on this website. In other words, all other rights are reserved. 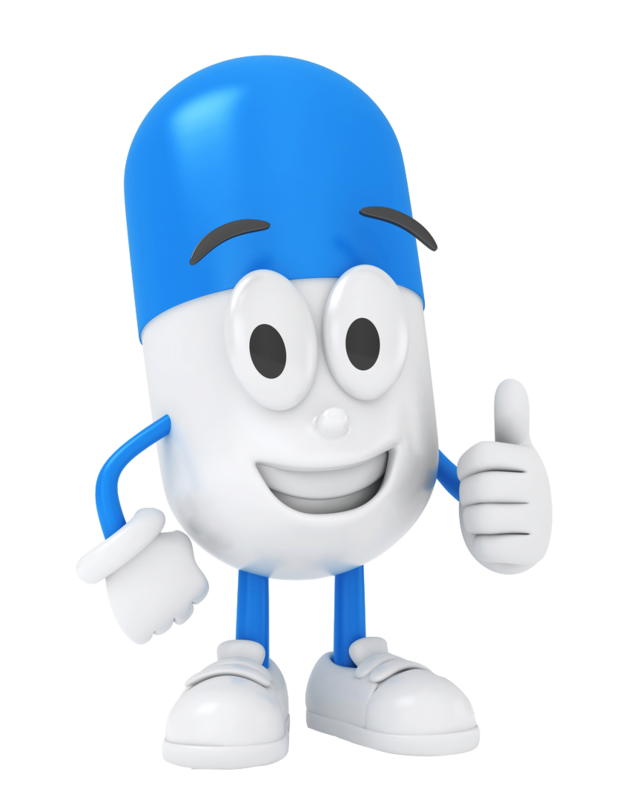 For the avoidance of doubt, you must not adapt, edit, change, transform, publish, republish, distribute, redistribute, broadcast, rebroadcast or show or play in public this website or the material on this website (in any form or media) without Easypharm Academy prior written permission. Easypharm Academy takes the protection of its copyright very seriously. If Easypharm Academy discovers that you have used its copyright materials in contravention of the license above, Easypharm Academy may bring legal proceedings against you seeking monetary damages and an injunction to stop you using those materials. You could also be ordered to pay legal costs. The medical information on this website is provided “as is” without any representations or warranties, express or implied. Easypharm academy makes no representations or warranties in relation to the medical information on this website. This medical disclaimer was made using a Contractology medical disclaimer document available at www.freenetlaw.com. Other templates available on the Contractology website include template sponsorship agreements. Permission is granted to temporarily download one copy of the materials (information or software) on Easypharm Academy web site for personal, non-commercial transitory viewing only. This is the grant of a license, not a transfer of title, and under this license you may not: This license shall automatically terminate if you violate any of these restrictions and may be terminated by Easypharm Academy at any time. Upon terminating your viewing of these materials or upon the termination of this license, you must destroy any downloaded materials in your possession whether in electronic or printed format. The materials on Easypharm Academy web site are provided "as is". Easypharm Academy makes no warranties, expressed or implied, and hereby disclaims and negates all other warranties, including without limitation, implied warranties or conditions of merchantability, fitness for a particular purpose, or non-infringement of intellectual property or other violation of rights. Further, Easypharm Academy does not warrant or make any representations concerning the accuracy, likely results, or reliability of the use of the materials on its Internet web site or otherwise relating to such materials or on any sites linked to this site. In no event shall Easypharm Academy or its suppliers be liable for any damages (including, without limitation, damages for loss of data or profit, or due to business interruption,) arising out of the use or inability to use the materials on Easypharm Academy Internet site, even if Easypharm Academy or a Easypharm Academy authorized representative has been notified orally or in writing of the possibility of such damage. Because some jurisdictions do not allow limitations on implied warranties, or limitations of liability for consequential or incidental damages, these limitations may not apply to you. The materials appearing on Easypharm Academy web site could include technical, typographical, or photographic errors. Easypharm Academy does not warrant that any of the materials on its web site are accurate, complete, or current. Easypharm Academy may make changes to the materials contained on its web site at any time without notice. Easypharm Academy does not, however, make any commitment to update the materials. Easypharm Academy haswha reviewed all of the sites linked to its Internet web site and is not responsible for the contents of any such linked site. The inclusion of any link does not imply endorsement by Easypharm Academy of the site. Use of any such linked web site is at the user's own risk. 8. What courses or topics do receive on our website? I teach pharmacology in the following organ systems; Cardiology, Pulmonary, Endocrine, Nephrology, Gastrointestinal, psychiatry, microbiology. 9. Are the lecture videos free? There are free sample videos on the homepage. No. You have to pay for a subscription. 11. Do I need to pay for full access to the video library? Yes. There is a monthly subscription for members. 12. What is a Membership? Your membership includes complete access to our entire lecture video library. Members have different subscription options for BASIC,SILVER , GOLD and PLATINUM. A basic membership will allow you to access our video library for 30 days for $49.99. A Silver membership will allow you to access our video library for 90 days for $99.99. A Gold Membership will allow you to access out video library for 6 months for $139.99. A Platinum Membership will allow you to access out video library for 2 year for $199.99. Our membership prices are subject to change anytime without any prior notification to members. Promotions and sales are also available. 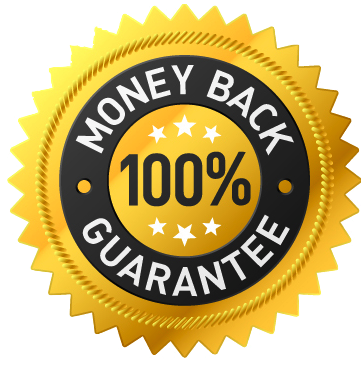 These courses are so good, that they are covered under easypharm academy 7-day, no-risk, no-questions-asked, money-back, 100%-satisfaction guarantee! Once a transaction for full video access has been completed, we are will refund your payment within 7 days of transaction. We will not refund any transaction past 7 days guarantee. Easypharm Academy reserves the right to modify this Refund Policy at its discretion, or against any customer it believes is abusing this policy. Any such revision or change will be binding and effective immediately after posting of the revised Refund Policy on Web-Site-Scripts.com Limited websites. You agree to periodically review our websites, including the current version of our Refund Policy. Our refund policy is made available on our websites. It is your obligation to review our refund policy for any such revisions. 14. How do I pay for my membership? Your credit card will be charged when you place your order. Members will not be able to access video lectures until payment is received. If you make multiple transactions or for some reason we are not able to fulfill your order for any reason your credit card will be refunded. If you make a payment with an electronic check, it takes about 3-5 business days before your transaction can be completed. To prevent any delay in accessing our lecture video, we strongly recommend you make your payment with a credit card or paypal (with a credit card account). 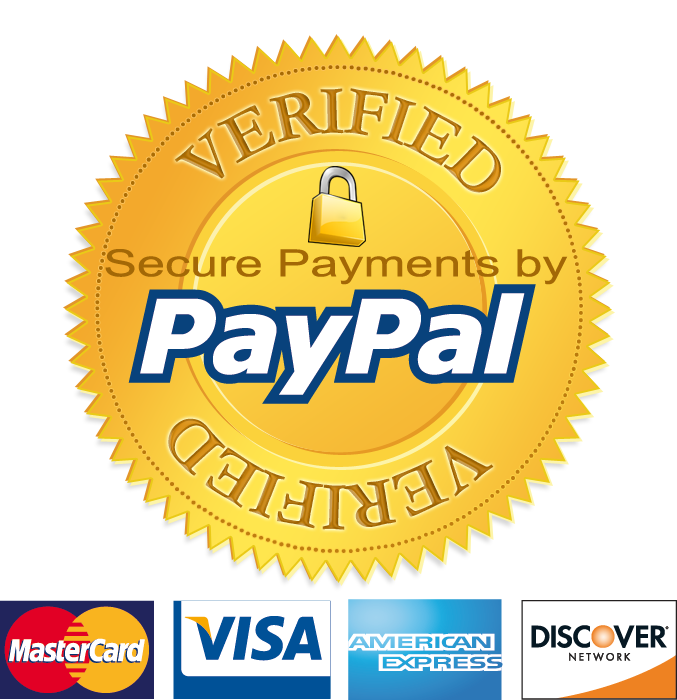 Notification to Paypal users: If your paypal account has your bank account information only without a credit card on file, your payment with Paypal will be registered as an e-check. Any claim relating to Easypharm Academy web site shall be governed by the laws of the State of New Jersey without regard to its conflict of law provisions. By signing up for easypharmacology.com free or paid subscription membership, you agree to join our mailing subscription services, receive promotional offers, monthly newsletters. You have the option to unsubscribe to this service by clicking unsubscribe in any of emails you receive from easypharmacology.com. Are you preparing for the USMLE, COMLEX, NAPLEX, NCLEX or PANCE exam? If so, this is the place for you. Learning pharmacology can be challenging for students but we have great news for you, its time to make pharmacology easy. Easypharmc Academy was designed to meet your understanding of clinical pharmacology by oversimplifying the concepts for your learning. 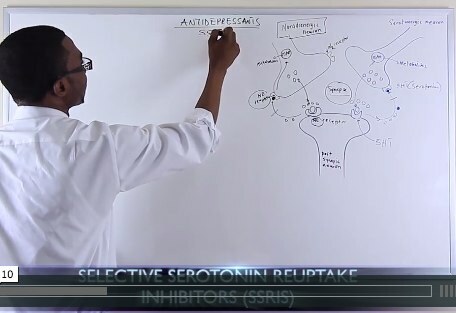 Our lectures include over 100 clinical pharmacology videos with detailed explanation of high yield drug class, drug names, mechanism of action of each drug, clinical application and most common adverse drug reactions. Our videos cover every organ system pharmacology including Cardiovascular, pulmonary, endocrine, gastrointestinal, antimicrobials, musculoskeletal, antineoplastics, neurology, pyschiatric drugs. Absolutely amazing! I marvel that in medical school we struggled to understand what is so clear here. If there are any website that even approximate this one, I wish somebody would let me know. 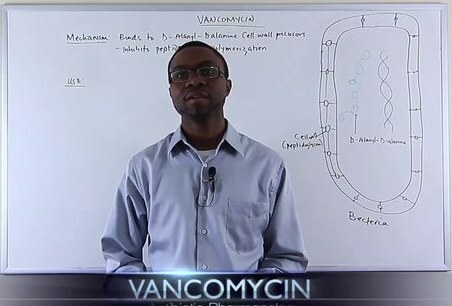 Easypharm Academy lectures are made for students to simplify learning approach to clinical pharmacology. We focus on high yield pharmacology concepts tested on the United states medical licensing exam (USMLE) and Comprehensive osteopathic medical licensing exam (COMLEX). Our lectures are used by students preparing for the NCLEX, NAPLEX, PANCE exam. We believe learning should not be for exam purposes only but rather for long term retention for future applications in clinical practice. Visual representation is critical to learning that is why we use the whiteboard illustrations for all our lectures so you can see what you are learning and retain them in your memory. Join thousands of students who have used our lectures have excelled on their board exams and you will discover how to understand pharmacology and not memorized. Copyright © 2019. 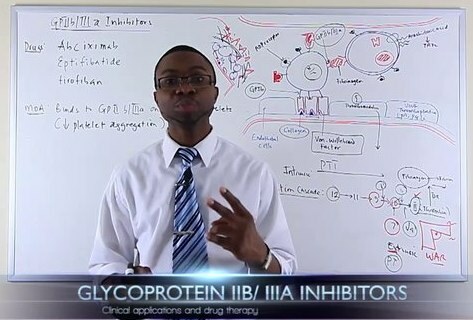 Pharmacology Made ridiculously simple for USMLE, COMLEX, NCLEX,, PANCE.